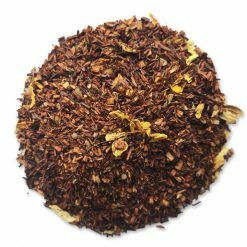 Smell and taste the Bergamont in this classic, citrusy cup of tea. 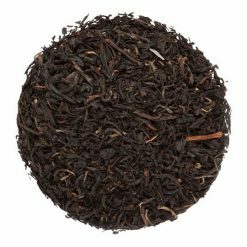 This is as good as Earl Grey gets. 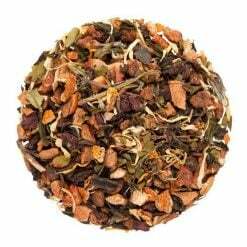 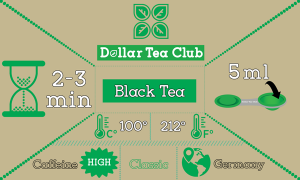 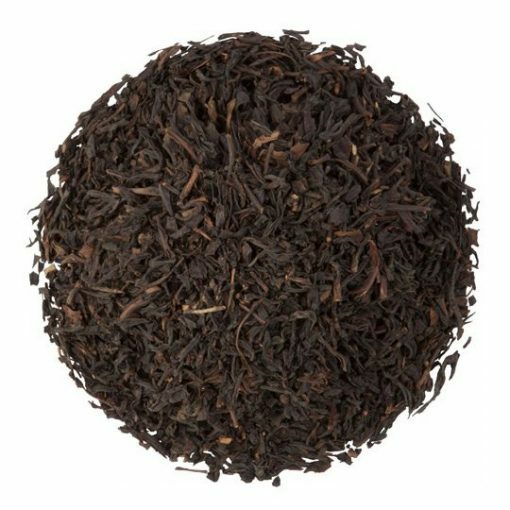 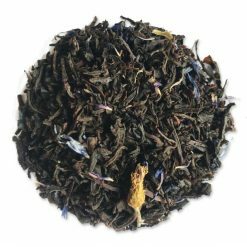 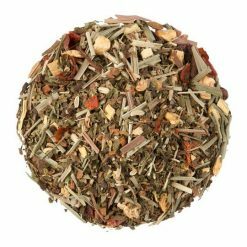 Earl Grey Loose Leaf by Dollar Tea Club.